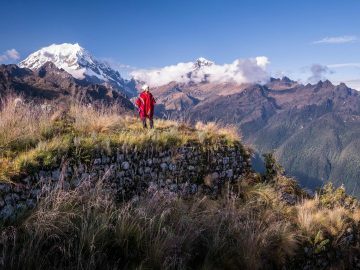 Equally rich in adventure as it is in history, the South American nation of Peru is a mystical land of rolling countryside and dramatic mountain views. 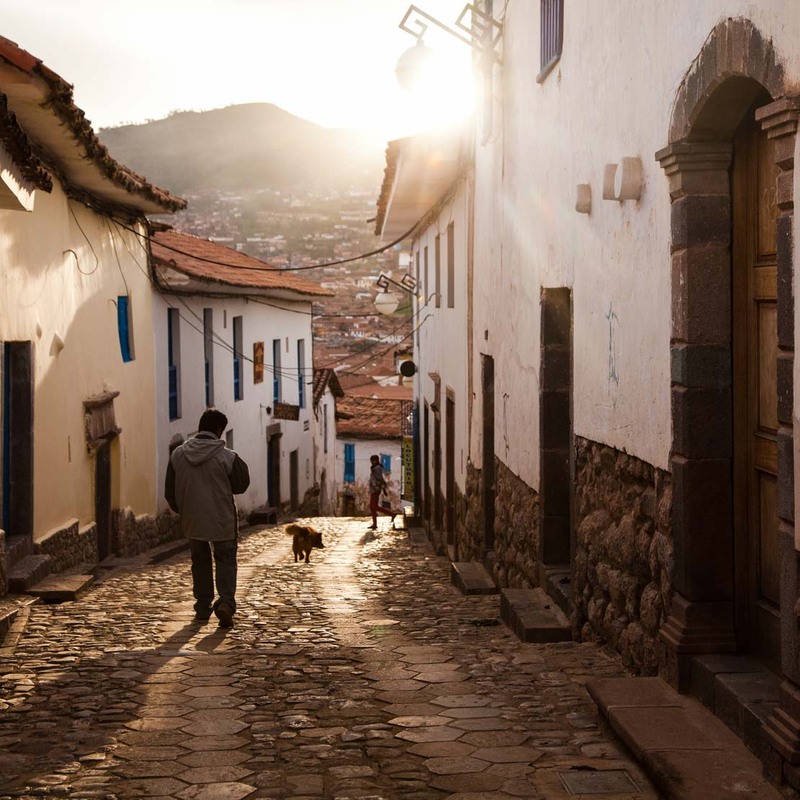 It is a region rich in the archaeological remains of Inca and pre-Inca origins—extensive terracing, villages, fortresses and outposts with intensive agricultural activity. 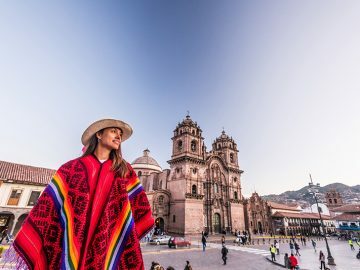 Journey from Cusco through the Sacred Valley to the ruins at Machu Picchu and discover the incredible cultural heritage left behind by the Inca Empire. 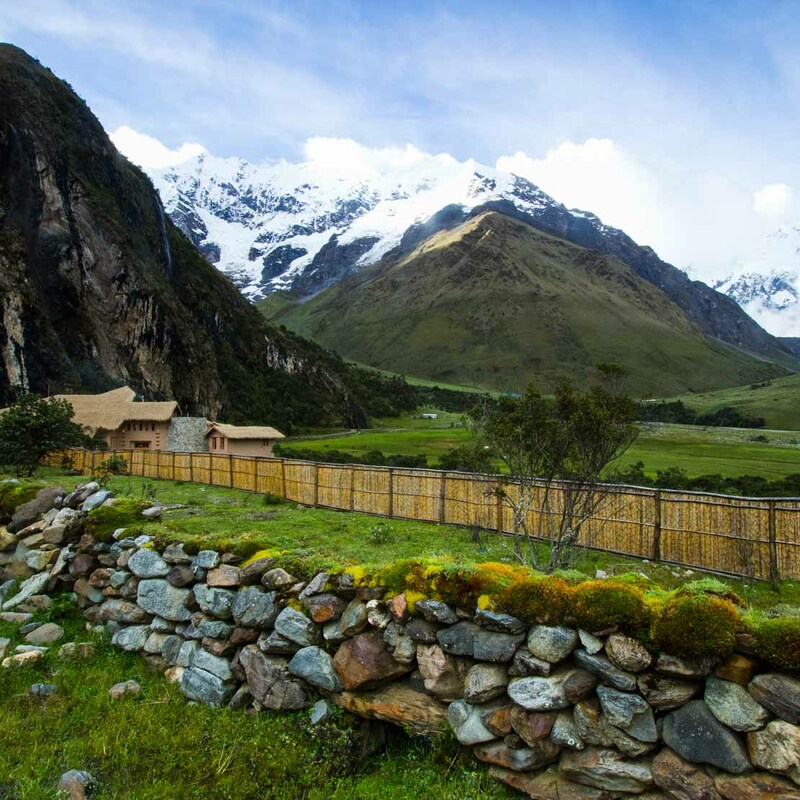 Peru lies in the tropics, just south of the equator, and can be divided into three distinctly different geographical regions: the Pacific coastal strip, the Andes Mountains and the Amazonian lowlands. On the coast, the capital city of Lima and the world-class Pacific surf are mainly desert, extending south to Atacama Desert, one of the driest places on earth. 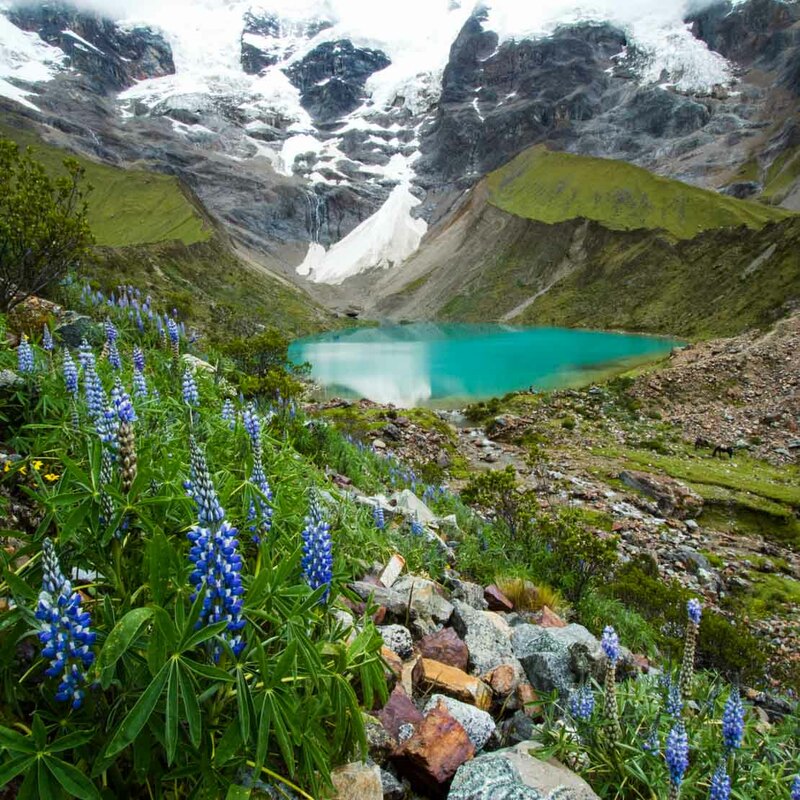 Second only to the Himalaya, the Andes rise to over 18,000 feet just miles from the Peruvian coast with year-round glaciers above 15,000 feet. 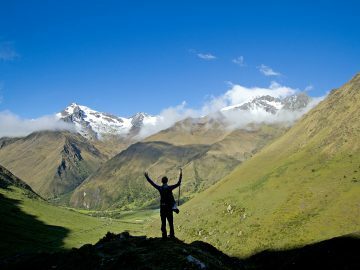 This rugged Andean landscape boasts dramatic jagged ranges separated by deep, vertical canyons, rewarding hikers with the incredible mountain scenery. 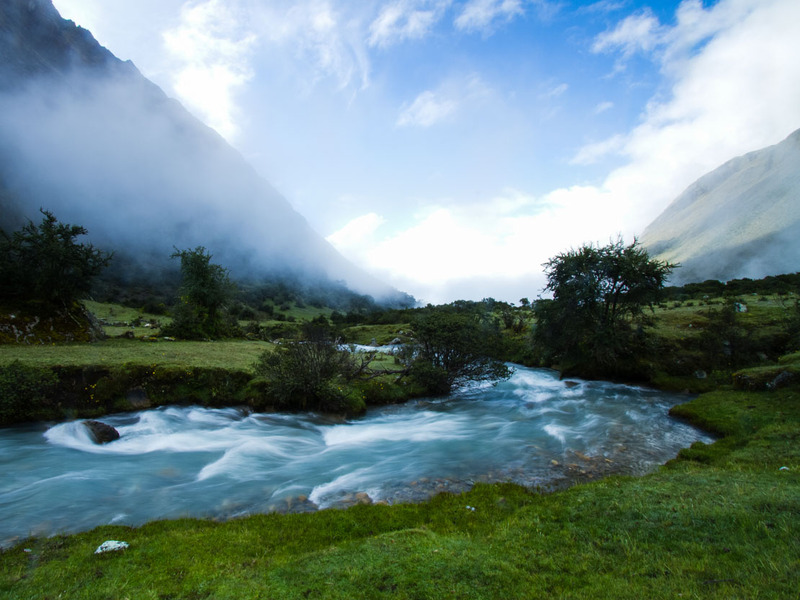 The eastern slopes of the Andes are cloaked in green cloud forests receiving abundant rainfall as they drop into the fabled Amazon Basin. Over half of Peru lies within the vast wilderness of the Amazon Basin, penetrated by few roads and houses and less than 5% of the country’s population. However, there are thousands of animal and bird species that call the remote jungle home, making Peru one of the most biologically diverse nations on the planet. For many, the first word that comes to mind when thinking of Peruvian history is “Inca.” Certainly, the Inca civilization is the most studied and well recognized of South America’s pre-Columbian cultures, but Peru’s first inhabitants were nomadic hunters who are believed to have migrated across the Bering Straight and into the Americas about 20,000 years ago. 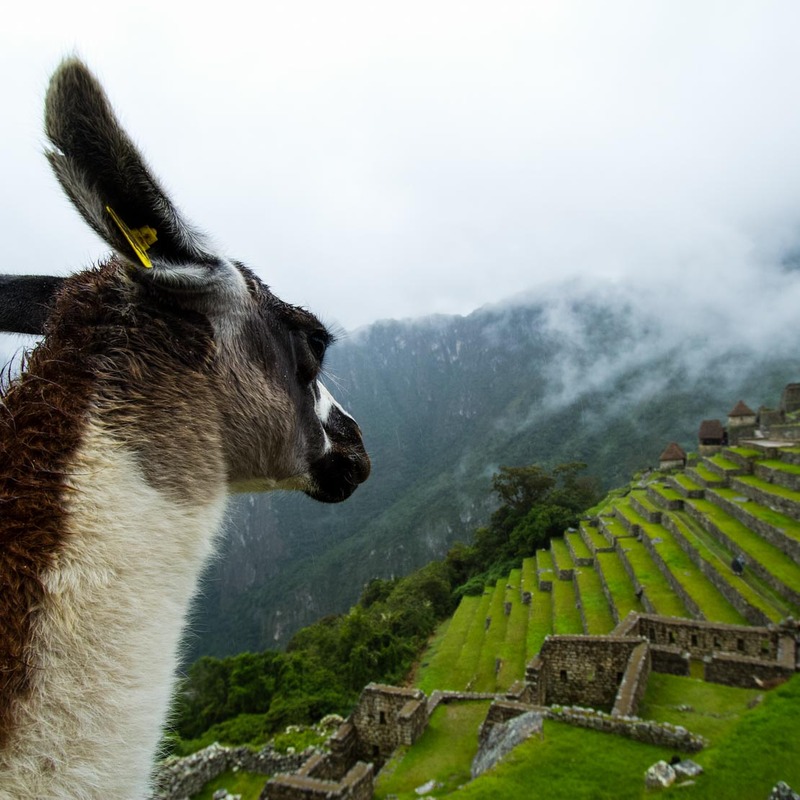 Between the initial years of civilization in Peru and the rise and fall of the Inca Empire, many cultures shared in the development of weaving, pottery, agriculture, religion and architecture. But for all its greatness, the Inca Empire existed for barely a century. Beginning in the 1430s, the Inca conquered most of the cultures in the area stretching from southern Colombia to central Chile. 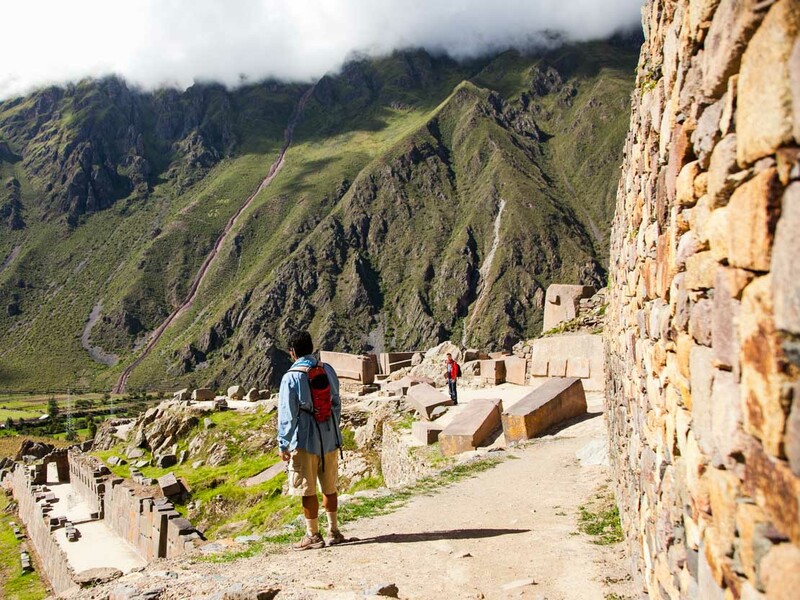 Like the Wari before them, the Incas imposed their way of life on the peoples they conquered and created magnificent cities with impressive urban developments. Thus, when the Spanish arrived, most of the Andean area had been politically united by Inca rule. 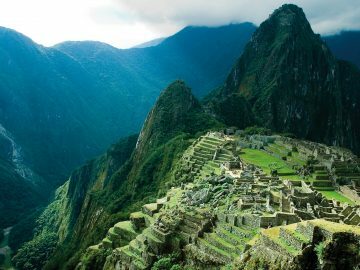 Peru is unequalled in South America in its archaeological wealth, and many experts find Peru’s ancient sites and cultures as exciting as those of Mexico, Egypt and the Mediterranean. Learning about and visiting these centuries-old ruins is one of the highlights of our programs in Peru. 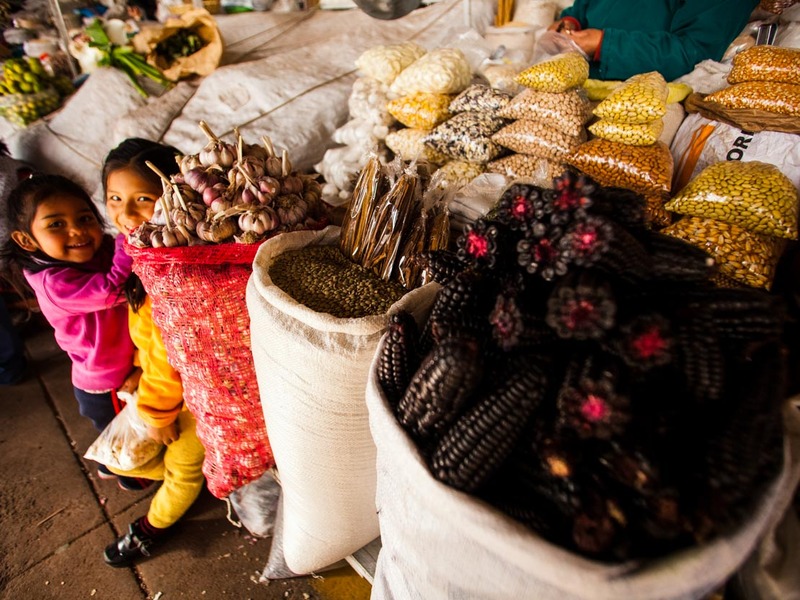 Peru is multi-cultural society, with one part containing predominately white and mestizo middle and upper classes, and the other made up of mostly poor Amerindian campesinos. Ninety percent of the population is Roman Catholic, and soccer and bullfighting are among the most popular pastimes. Traditional Andean music is popularly referred to as musica folklorica and is frequently encountered at street fairs and fiestas. The most representative wind instruments are quenas and zampoñas. Although string instruments were introduced by the Spanish, musica folklorica groups make use of the charango—a tiny 10-stringed guitar with the box traditionally made of an armadillo shell. Percussion instruments include drums made from hollowed-out tree trunks and stretched goatskin and rattles of goat hooves. Why choose OARS for an adventure vacation in Peru? Traveling to an unfamiliar country doesn’t have to be challenging. 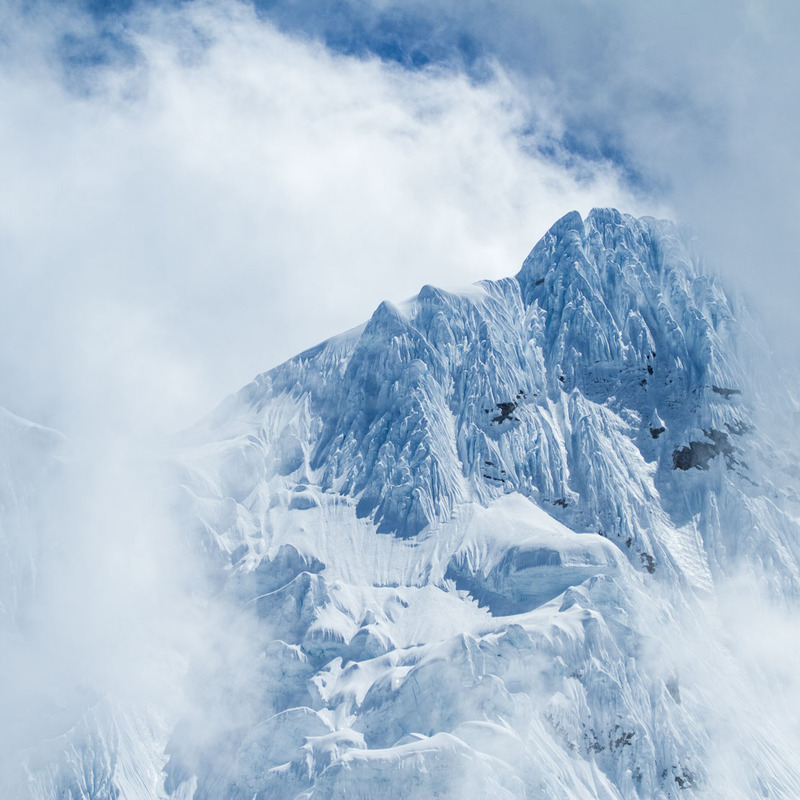 With more than 150 years of combined experience in the adventure travel industry, our staff of knowledgeable adventurers has taken out the guesswork and added our guarantee. 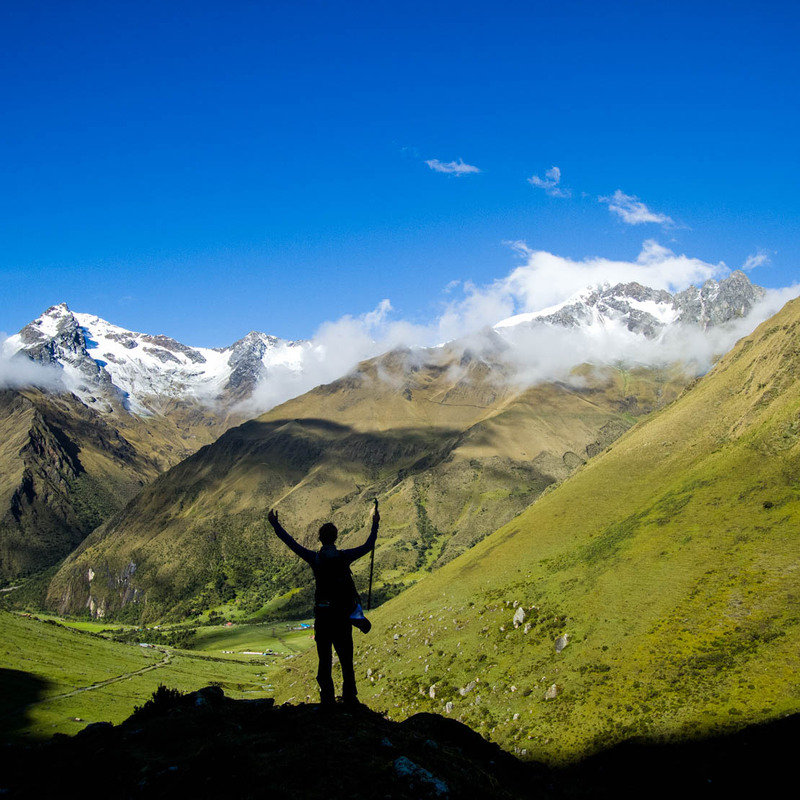 A trip to Peru with OARS is a true adventure. The country offers a unique mix of adventure, natural phenomenon, history and cultural attractions and it is renowned for its food and hospitality. 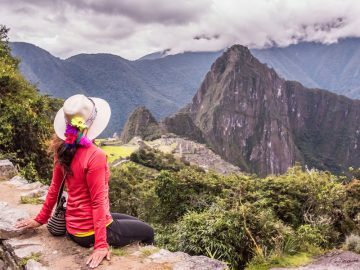 As you journey through Peru, you can be confident you’re traveling with one of the most trusted and experienced adventure travel companies in the world. 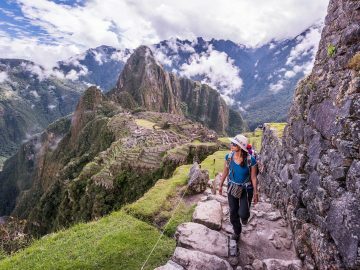 We also provide the best guide-to-guest ratio in the adventure travel business so you can feel at ease from the moment you step off the plane, to every new experience that awaits you on your Peru adventure. Going above and beyond at any chance, our friendly local guides will ensure your questions are answered and your concerns are given the personal attention you deserve, all while sharing their extensive knowledge of the history, culture, and landscape. We believe it is a fundamental part of ecotourism is to work with local guides while at the same time bringing our wealth of experience to the table. Our like-minded partners in Peru realize they are accountable to OARS high standards, so you can rest assured you will be in good hands.